It's that time again! 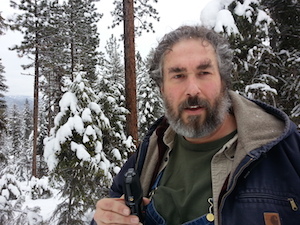 Time to gear up for the Homesteader's Permaculture Design Course near Missoula, Montana. This year's PDC will take place Sunday, June 24 through Saturday, July 7, 2018. 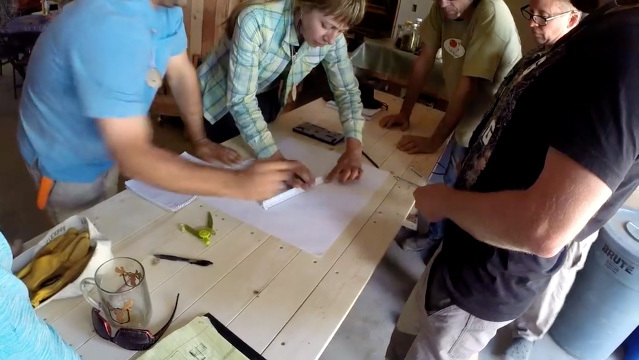 This Permaculture Design Course will have a strong focus on DESIGN. The course will also focus much more on the homesteading level, rather than urban and broad acre design. 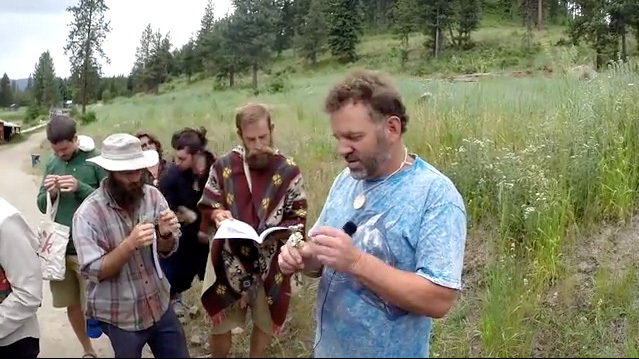 Be prepared for heavy, in-depth study and design, as this course it geared toward those who have studied permaculture, homesteading, design and/or engineering. ATC (Appropriate Technology Course) which runs from July 9 through July 20, 2018. Alan has an Electrical Engineering background, with over 25 years of experience as a systems engineer and systems architect in the digital telecommunications and large-scale computer systems arena. Alan discovered Permaculture through the research of possible solutions to the problems created by modern design practices. 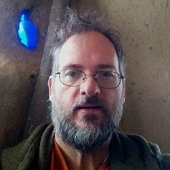 In addition to his role as a Permaculture instructor, Alan provides consulting and workshops on earthworks, soil remediation, composting, forest gardening, holistic management of pasture land, key line design, aquaculture and aquaponics, off-grid energy systems, and natural building systems. 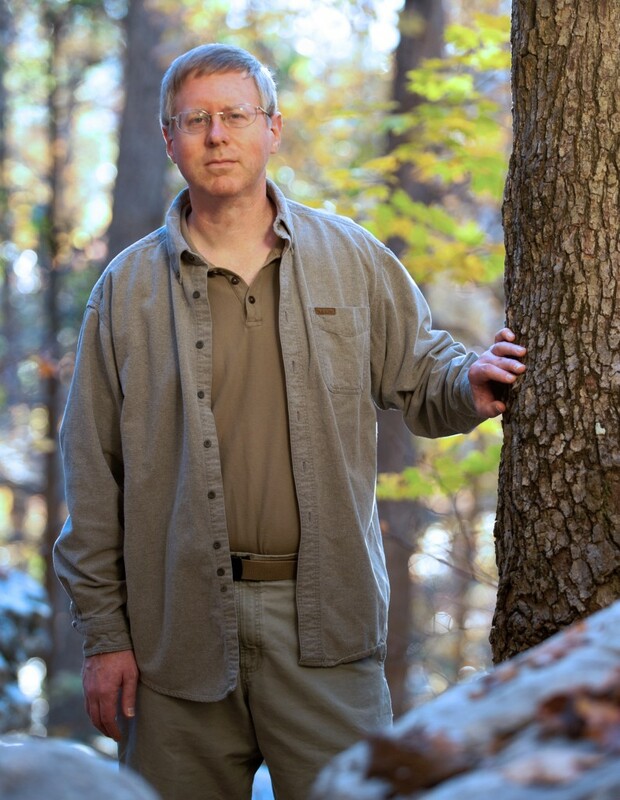 Alan is the founder and lead instructor of the Eldenbridge Institute, which provides education and research support for regenerative communities. 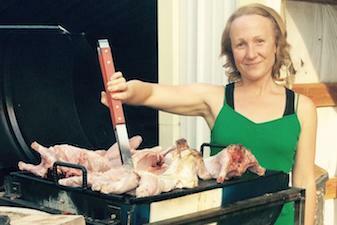 Tara was born and raised in Wisoncson, and currently garden-farms on the Front Range of Colorado. She holds an Advanced Permaculture Design Certificate (2013), and obtained her Permaculture Teacher’s Certificate in 2012. 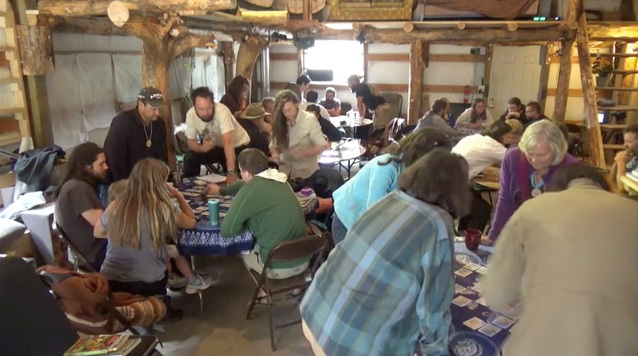 She teaches at her home as well as around the state of Colorado for various Permaculture and urban farming classes, schools, and festivals. She has managed several greenhouses, USDA-organic, organic, and permaculture farms with experience in 3 climate zones – cool and wet; cool and dry; and warm and wet. Over the last 15 years, Tara Rae has worked in scientific laboratories for universities, taught water quality monitoring classes, and authored a nature center field guidebook. She holds a Master’s degree in freshwater ecology, and works as an environmental scientist/biologist in the consulting world. Her passion for sustainable living has led her to volunteer for the Sustain Arvada Advisory Board to City Council, making recommendations for sustainable community development and vitality. 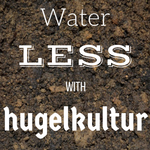 Besides permaculture and sewing, her interests include traveling, camping, photography, and music. She can be found at her website - Tara Rae Designs. Jessica Peterson founded Inside Edge Design, LLC, based in Helena, Montana. Together with Dave Jacke, Inside Edge Design co-created the design for the 6th Ward Garden Park, the first public forest garden to utilize Dave’s design framework. 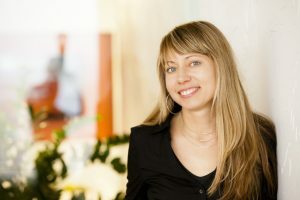 Jessica continues to work on the Park’s planning and implementation while offering a range of professional ecological and social design services. Learn about the accommodations available HERE. Does the web page look okay? Any typos or grammatical errors? Any way we can add some polish to it? Work traders would need to pay the gapper fee ($100 for the first person, $20 for each person after that - paypal to paul at richsoil.com) unless they have already been here. This is a first-come-first-serve sort of thing. The next step is to follow the instructions for the bootcamp which includes sending the $100. I am very interested in the Work trade offer for both the homesteader PDC and the ATC, 11 weeks of trade, arriving by april 7 or earlier. I am prepared to pay the $100.00 fee but I do not have PayPal. Would you consider using Zelle or any other way of accepting the $100.00? I look forward to hearing from you soon and hope you are having a great day. I sent jocelyn $0.42 via zelle a couple of months ago. So it works! You will be the first to send money to me. I think it is via my email address (paul at richsoil.com). Maybe start off with sending me a dollar. ?? Somebody else just sent me a bunch of money via zelle yesterday. Everything seemed fine and silky on my end. paul wheaton wrote: Somebody else just sent me a bunch of money via zelle yesterday. Everything seemed fine and silky on my end. Hi, I just wanted to know how many Work trade offers are still available? Also, I know winter is still pretty fierce in Montana in April so, what type of living accommodations are provided? Two spots. Everybody can have a bunk - we currently have eight open bunks at basecamp. I am wanting to purchase a ticket for the Homesteaders PDC, but on Sunday mornings I will not be available to participate in the PDC. My prayer is that, God willing, this conflict is surmountable. You will miss a piece of the pdc. My guess is that it will be okay. The pieces that you cannot miss are on the last day of the PDC. Want to help spread the word? Tracy has created a flyer you can print off and leave in strategic locations... or just hand out to friends and family you might think are in need of a good education. I'm gearing up to register for the PDC and ATC course this Summer, just have to get my funds, work schedule, blah blah, etc. figured out. Is there a registration deadline or do the available spots fill up at a certain point? Wondering if I have a little time to get everything in order. Would hate to miss my opportunity! I don't suppose you ever taught high school chemistry? Any email in which i can reach someone that can assist? Can you post your questions in this thread? sure! a couple of things are on my mind. A. Should i be taking a course in Montana? B. can i do the course's final project based on and applicable to my land here? C. would i have the support/supervision of the instructors when the time comes for me to implement? Not this one. We will have a strong focus on cold climates. Nope. The instructor wants to see your designs based on land he can stand on while looking at your designs. brilliant! thank you for being on point and straightforward! paul wheaton wrote: I don't suppose you ever taught high school chemistry? I am getting ready for the trip and after searching my emails for the address to Wheaton Labs I have come up without success. Can you please send it to me? Also, I know you are very cautious about giving it out, but my parents are nervous about me going without having the address to know where I am. This in part is because I am my grandma's care giver and my mom will be covering for me while I am gone. Is it ok if I give it to them? Thank you for your time. May Christ's blessings and mercy be upon you. I am getting ready for the trip and after searching my emails for the address to Wheaton Labs I have come up without success. Sorry for the delay. I forwarded this request to the two people that would know more than me and I didn't hear back. I went to our online stuff and it says that you were sent all the info on april 19th. I am sending it to you again now. 1. I will arrive by plane from Virginia via Denver on Friday June 22nd at 1.24 pm in Helena. Is somebody able to pick me up at the airport? 2. Does the course start on Sat 23 or Sun 24? 2 dates are given on the website. 3. At what time does the course end on Sat 7 June? Thank you! Counting down to a life-changing training and trip! Hello, Celine. The official schedule is posted here: https://richsoil.com/pdc.jsp . Saturday, June 23, is day zero--check-in. Sunday, June 24, class begins first thing in the morning (after delicious coffee and a lovely breakfast). The last day, July 7, is a full day with the required talent show in the evening, which is a lot of fun as well. We are glad to give folks flying into missoula a ride. Also, saturday is the tour. I have read that we are responsible for our own meals, I have also read that if we are late to breakfast we miss breakfast. We are welcome to dine with Paul where meals are to be expected to be of a certain variety, so bring your own if you have a special diet that is not going to be met. I have also read that we will have access to rocket stoves and that we should bring our camping cookware. I have gotten the impression that we might be able to cook at our camping site unless things are too dry. We will be able to do some foraging, but leave plenty behind for others and for nature. Also, that we might want to be going to Missoula to get food. Will we have frig access? Do we need to bring a cooler? Will we have access to ice? What can we expect for provided food and availability to cooking? Please input anything you see I may have missed that might meet these situations. Thank you. You are invited to dine with Paul 3 meals a day on class days--no fee--Paul typically eats paleo/organic. We cannot accommodate special diets. If you have a special diet, we recommend bringing back up foods just so you don’t go hungry. If you have any more questions about food during the Homesteader PDC or ATC, feel free to send to workshop@richsoil.com. Due to gallstones, my diet has changed a bit. Let's say that there will be rather simple fare at my table. Here in our turtle parking lot, Elaine is talking about alfalfa growing on the berms.